Grand Music Live – Grand Music Live – Live music concerts streamed from Waterloo Region. 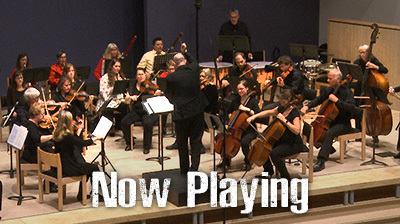 Grand Music LIVE is a music concert webcast series streamed live and on-demand from the Waterloo Region. In the same spirit as "Austin City Limits" and "Live at Massey Hall", our goal is to bring you diverse local talent performing from the region's favourite concert venues featuring the best local talent Waterloo Region / Southern Ontario has to offer.